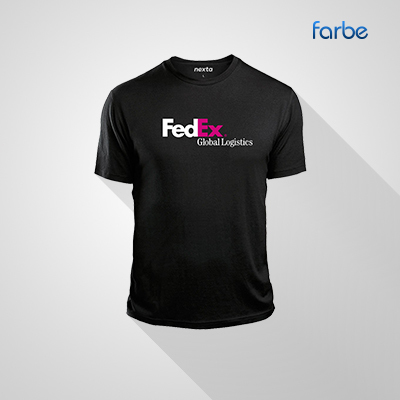 T shirts are one of the most versatile forms of promotional clothing. 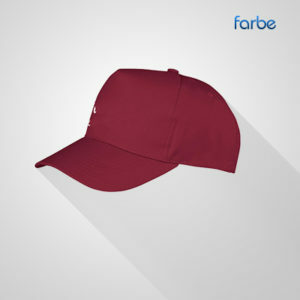 They offer a variety of options, from giveaways at charity functions or sports events, or gift shop merchandise. 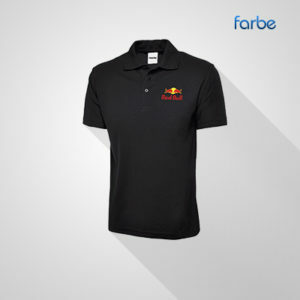 They can also make ideal staff uniforms for more casual businesses. An eye catching design on a promotional t-shirt can travel far and capture many eyeballs. 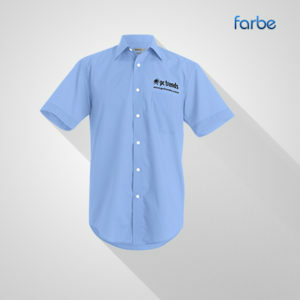 At Farbe Middle East, we offer a wide range of options for printed T-shirts, from a design with a simple screen printed logo and message to four-colour process sublimated printing. 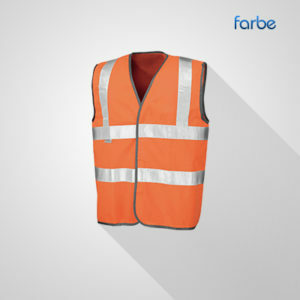 The design possibilities for promotional clothing in Dubai & UAE are endless when you order from Farbe Middle East.